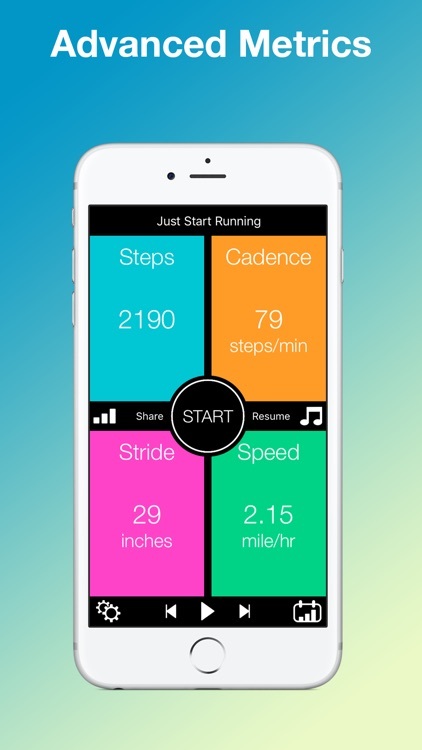 Track your run with "best in class" ease of use & readability when running/walking. 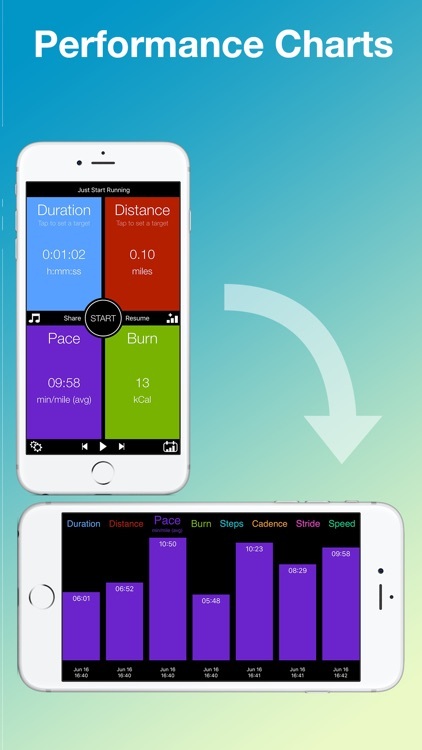 Glance free music control makes jS Running your "ultimate" run/walk companion. 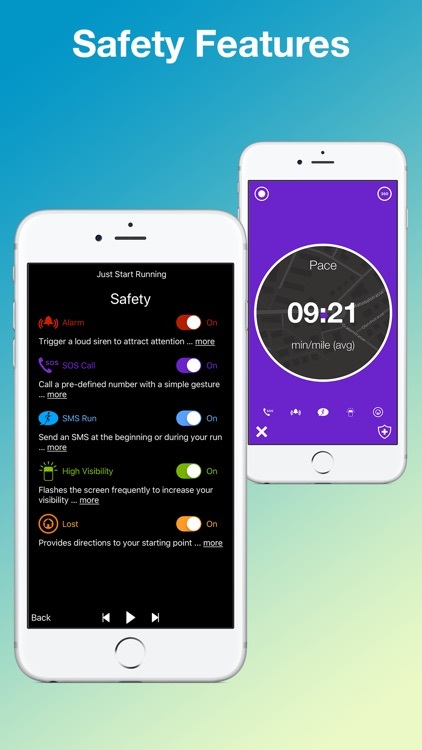 Advanced Safety features including: Alarm, SOS call/SMS from your running screen. Track your run progress in real time with jS (just Start) Running. Control functions with simple gestures, monitor your stats at a glance from a big bold font and color coded display. It all helps to minimise distraction from your running, jogging or walking activity. The running display screens provide a super clear summary of your progress at a glance from any angle (perfect for when using an armband). Music controls have never been easier with intuitive tap or swipe gesture control. - Big, Bold, High Contrast & Color coded Display which is easy to read in any condition. 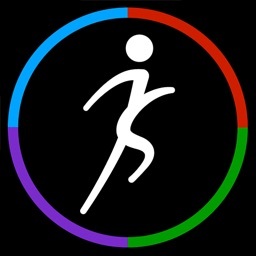 - Turn your iPhone to landscape, analyse and compare your performance for each stat between runs. 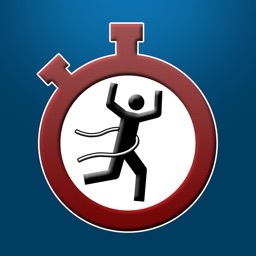 - Set Targets to any desired duration or distance, including the most common distances (5K, 10K, 1/2 Marathon, marathon). - Adjustable Read Angle is particularly suited for armband use and instant glance readability. - Advanced Music Gesture Controls provide complete control of your playlists/playback and complete the package to give you the ultimate easy to use running/walking/jogging app. 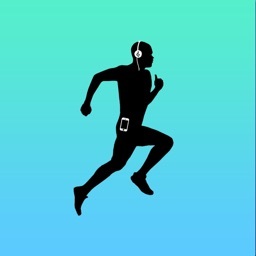 - Direct links to Workout stations & jS Playlist on Apple Music. 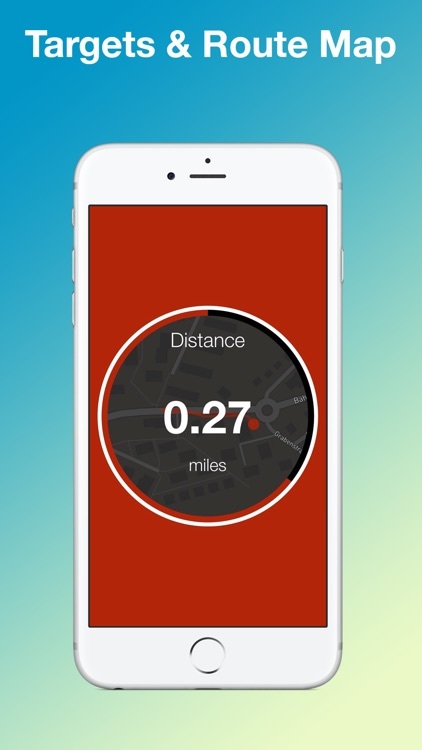 These features are perfect for live tracking of the key run stats with a simple glance, thereby allowing the runner to concentrating on the path ahead. * Alarm function to draw attention of passersby. * Instant call emergency or a saved contact number. * SMS your run details and location to a saved contact. 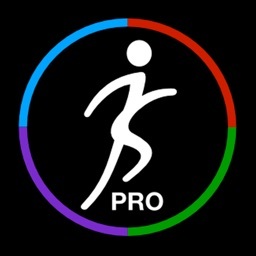 * Turn your iPhone to a side light when running at dusk or dark. - Innovative, glance free, “safe-mode” which kicks in when you start running/jogging, dims the screen and minimises battery drain. - A simple touch of the screen whilst running, walking or jogging brings the screen to life, increasing the brightness for 20 seconds so it is readable in any light condition. 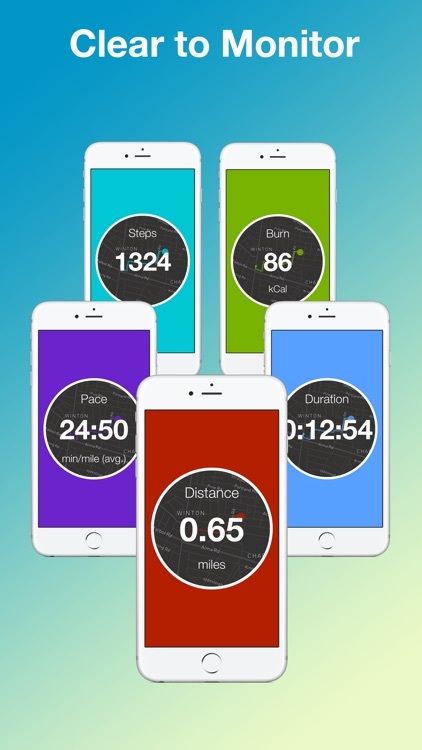 - Each run stat displayed has a unique color for easy of identification at a glance. 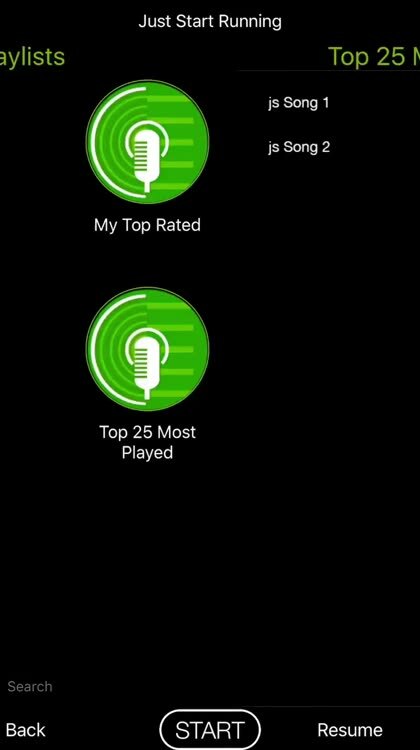 - Change track or volume without having to look at screen with a simple tap/swipe gesture control. - Export your results in csv file format to iCloud Drive or via eMail for use with spreadsheets. jS Running is designed to continue running in the background should you interrupt your run & continue later. This can adversely impact on battery life if you do not save your run and close jS Running. 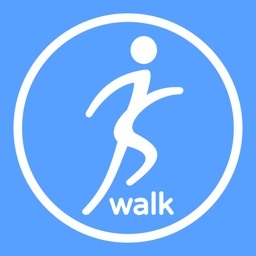 - jS Running is intended to integrate with Health app to gather data, such as height & weight, in order that we calculate calorie consumption more accurately. No data is used or shared with any third party for any other purposes. 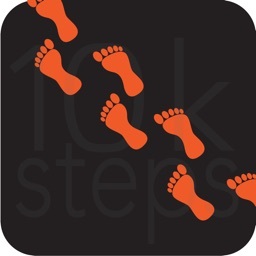 - Continued use of Pedometer running in the background can dramatically decrease battery life.